It is not a rare problem, many people have reported that their iPhone is stuck at Red Battery Screen and it has been on loop. This can become pretty frustrating sometimes because no matter what you do or no matter how long you charge, iPhone restarts and gets stuck on low battery warning. This problem is more likely to occur on jailbroken iPhone, however it can be fixed. If you are one of those people then try following solutions on how to fix iPhone 6 stuck on red battery screen problem. These are some of the best methods you can use to get rid of iPhone 6 stuck on charging screen problem for once and all, following fixes have been reportedly working for many users, you can also fix your problem using them. As simple it sounds, the red battery screen shows up when you have very low battery and you must charge your phone to start it. Make sure you are charging your iPhone for several hours, if the problem resists then you should probably check you USB cable and your charger too. You can try using friend's charger and see if the phone charges. This may sound counter intuitive but it can do wonders, sometimes draining off your battery completely and then charging it back again can fix your problem. Keep your iPhone unplugged for several hours until it won't boot up at all then try charging it back again. 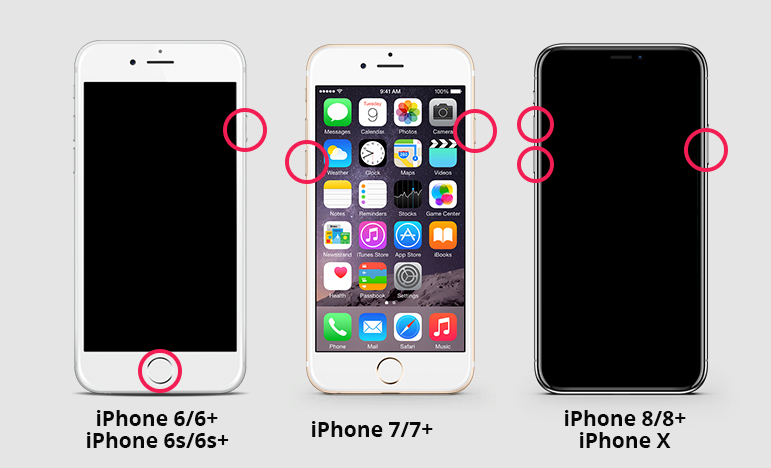 One of the possible reason why you are facing iPhone 6s stuck at red battery screen problem is due to damaged or malfunctioned battery. This problem can only be fixed by replacing the iPhone battery. Don't try to do this at home! 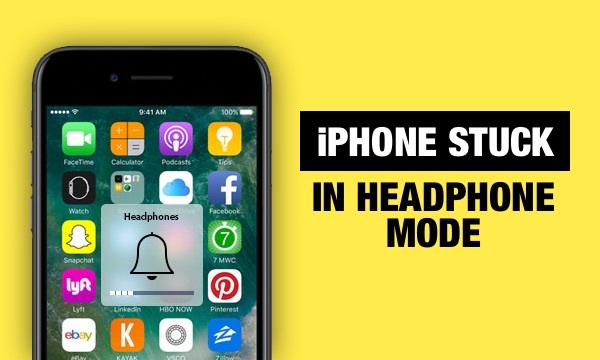 This will make sure your iPhone automatically switches to cellular data when Wi-Fi signals are weak. iPhone trying to gain low signals can drain battery, you can turn it on in "Settings>Cellular" and toggle the Wi-Fi assist switch. It will turn off battery sucking features of your phone and keep your phone up for long, you can turn it on in "Settings>Battery" and toggle Low Power Mode switch on. Maximum brightness can affect your battery life, you don't usually need high brightness indoors or at night. You can let your phone take care of your brightness to improve your battery life, navigate to "Settings>Display & Brightness" and toggle Auto-Brightness switch on. Another cool feature iOS introduced is dynamic backgrounds, wallpaper have subtle movement in them. It looks cool and adds depth to UI but it also consumes battery, you can turn it off in "Settings>Wallpaper> Choose a New Wallpaper" and select a wallpaper from "Stills" section. 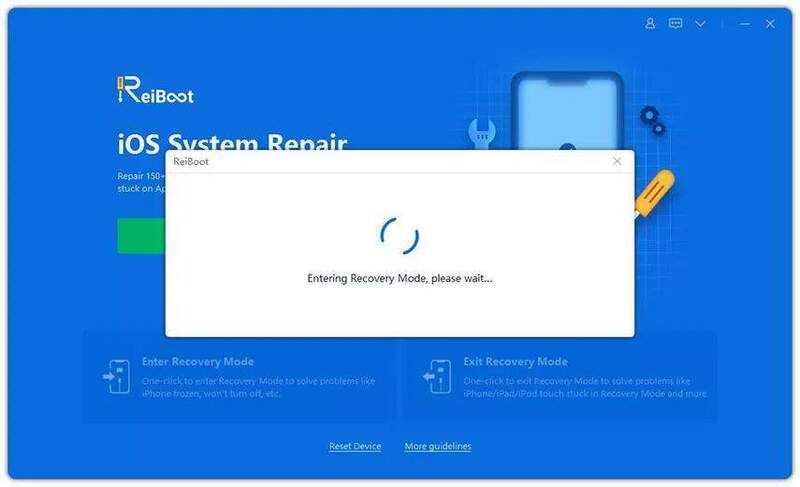 If your iPhone 6 / iPhone 6s still have battery screen stuck problem then we recommend you to use the best iOS system repair software ReiBoot, it is an awesome program which can fix all sorts of iOS stuck issues with few simple steps. It is all in one iOS repair tool and can solve variety of stuck problems. It comes with very user friendly interface and also allows you enter and exit recovery mode with single click. Fix various common iOS stuck issues like iPhone/iPad stuck in recovery mode, DFU mode and restart loop with this product in matter of seconds. These were some of the best methods you can use to fix iPhone 6/ iPhone 6s stuck at red battery screen issue, followed by some battery tips and tricks you can use to maximize your iPhone experience.